Alex Bradley`s Utopia Records – previously responsible for reissuing Manabu Nagayama & Soichi Terada`s “Low Tension” – oh you lucky people – have now formed a sound system called The Utopia Project. 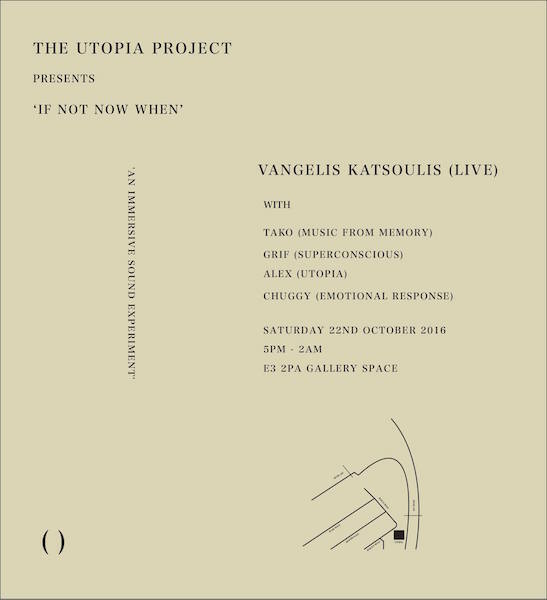 To celebrate their next release, an album by pioneering Greek electronic musician / composer, Vangelis Katsoulis, entitled “If Not Now When” (due October 28th), they are throwing a party. Katsoulis will be performing live (both audio and visuals) and DJ support is in the shape of Alex, Griff (from Superconscious, who put out Andras` “Gold Coast”), our mate Chuggy from the Emotional Rs, and Tako (from Red Light Records, Music From Memory, and who helped to compile the Into The Light retrospective of Katsoulis` work). 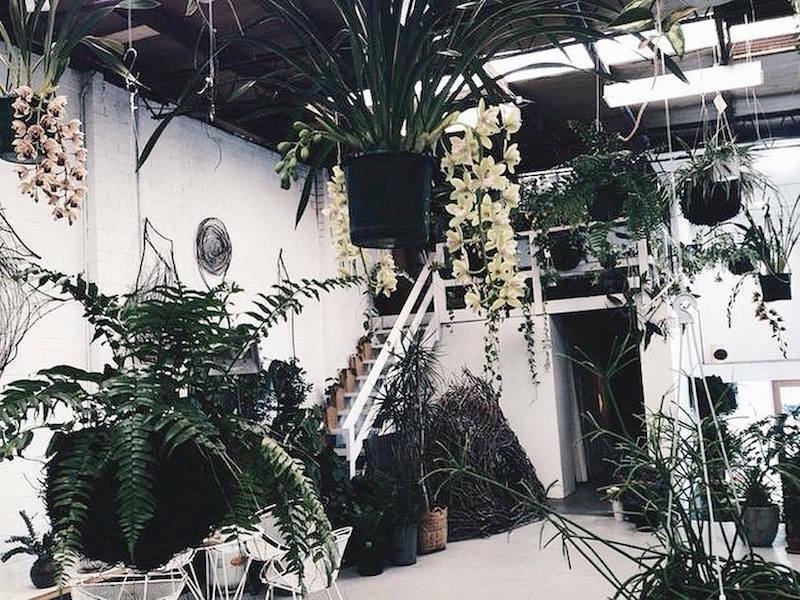 The event`s taking place this Saturday (October 22nd) at Stour Space, which looks amazing. You can sign up on Facebook and purchase tickets via Paypal or Resident Advisor. The new album is also amazing, a thing of beauty. Eight tracks on the vinyl, twelve on the CD, where Katsoulis` Reich-ian machine minimalism creates a Jazz that mixes ECM / Metheny harmonies (1) with the noir soundtracks of Eric Serra (2) and Mark Isham (3)(femme fatales and Romeo`s dreaming, respectively). On “Grand Delusion”, it touches on Techno, with “Tour De France” gasps (4), Kodo-like beats (5), and YMO complexity. On “Tore”, playful vocal treatments and keys recall (again) Dip In The Pool (7). On “Zarrin”, Katsoulis sounds like a harp. 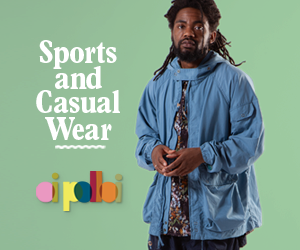 You can pre-order at Phonica.